[prMac.com] Riyadh, Saudi Arabia - Social media makes connections matter all over the world, but the new Graffitier app takes that social sharing to a new, more precise level for travelers exploring the same location. 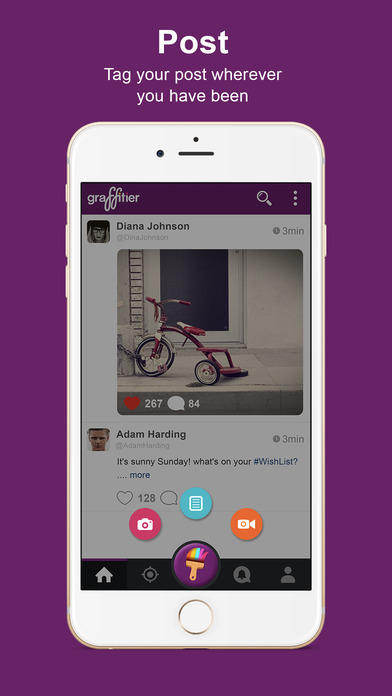 With Graffitier, whether you're in Bangkok or Berlin, you'll find a community of trailblazers whose posts are specific to your location - and you add your own photos, video and text with a simple tap and a tag! The app is smart, intuitive and designed for the creativity you want when sharing the thrill of your adventures with like-minded globetrotters. Simply choose the Graffitier media category for your post, and tag the location. Users looking for content about cities they love or countries they're also visiting find a curated kind of experience, and can comment on your stories or explore the images you share. 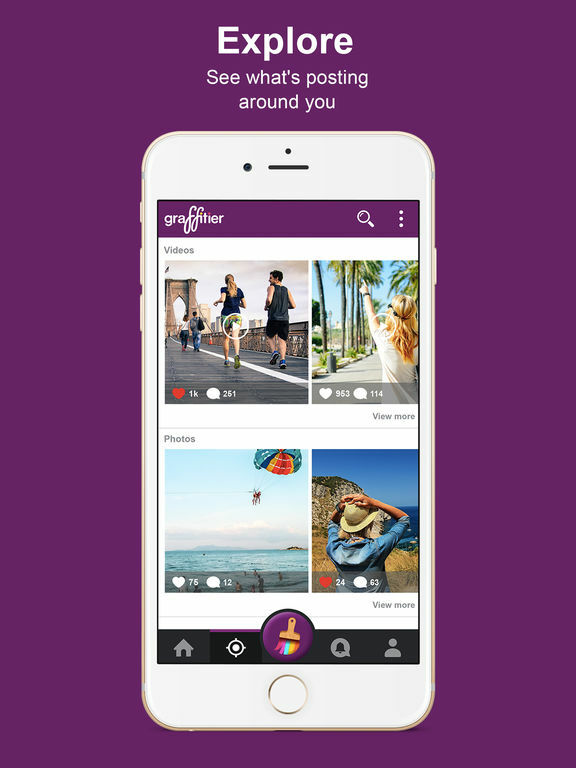 Graffitier gives you the option to follow any specific user as they wander the world, and you'll get a notification from your favorites - just as you will for geographic locations you're keen to see more of. "It's just an exceptional way to engage with a wider community that shares your passion for travel and for choosing experiences," said AJ, the founder at Graffitier. 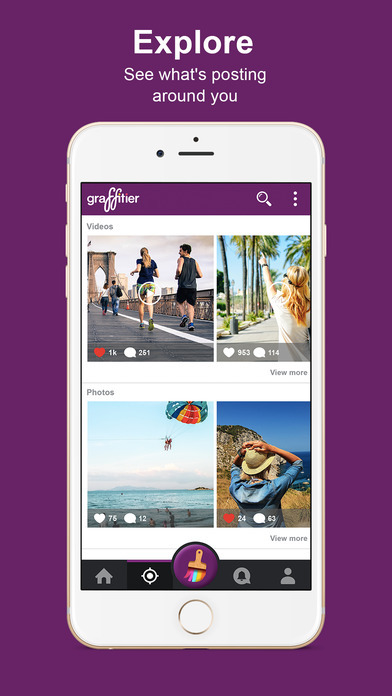 "Graffitier aims to change the way of social networking interactions by engaging users with the world around them to share and explore moments and insights. Graffitier will introduce a new concept of social media." So whether you're in Rome or Riyadh, be sure to get your community and get creative with Graffitier. Graffitier 1.1 is Free and available worldwide through the App Store in the Social Networking category. Graffitier is also available for Android on Google Play in the Social Networking category. Graffitier LTD is a social communication company aiming to change the way of social engagement by inspiring, creating and engaging users to become the preferred worldwide social networking platform. All Material and Software (C) Copyright 2016 Graffitier LTD. All Rights Reserved. Apple, the Apple logo, iPhone, iPod and iPad are registered trademarks of Apple Inc. in the U.S. and/or other countries. Other trademarks and registered trademarks may be the property of their respective owners.